The Trunk Show – April is now OPEN! 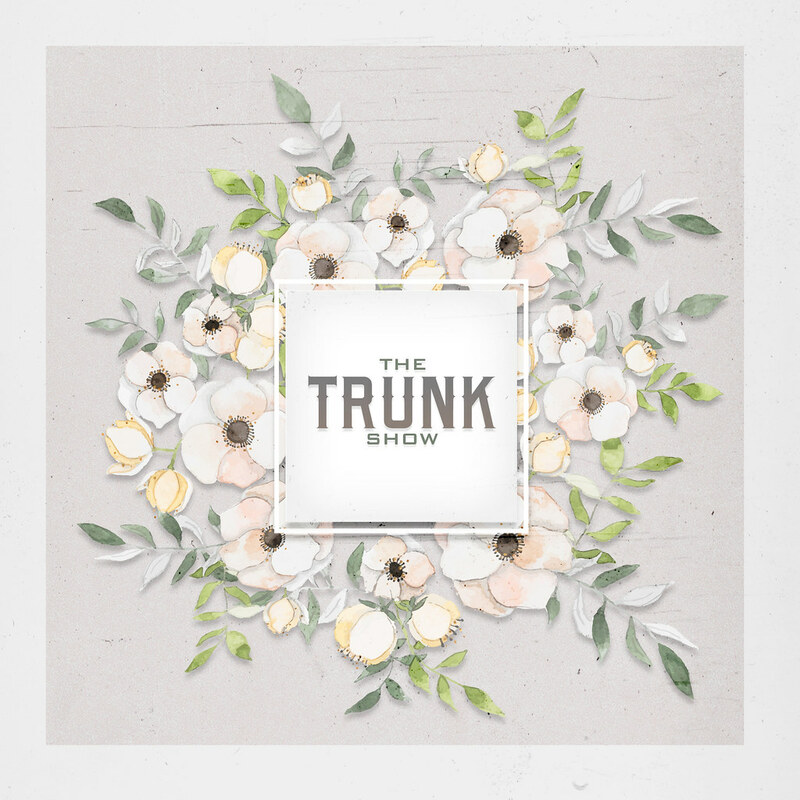 The April round of The Trunk Show which is presented by Pale Girl Productions is now OPEN! The designers have created some amazing romantically inspired items for you! !